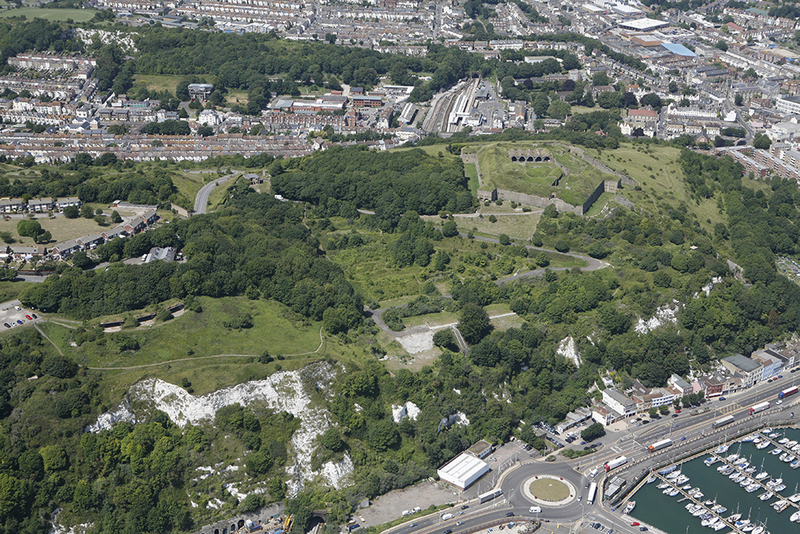 Dover has launched an ambitious plan to create a Memorial naming all 1.7 million Commonwealth soldiers, sailors and airmen, along with members of the Merchant Navy who lost their lives in World War I and World War II. The design, developed by Baca Architects and craft:pegg under the leadership of WSP will comprise 12 white granite walls. On each wall will be inscribed the names of casualties recorded by the Commonwealth War Graves Commission. Plans for the Memorial are being developed using LIBOR funding which is awarded by Central Government to promote activities to support and honour armed forces veterans. 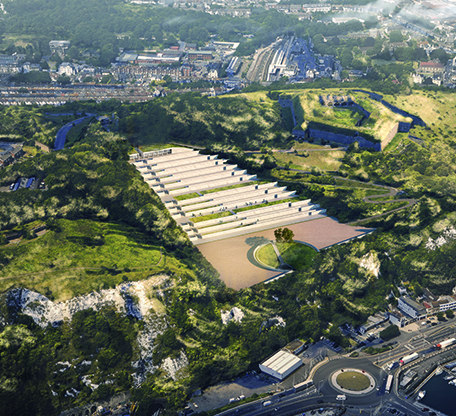 Dover District Council is facilitating the planning stage of the project and intends to attract an independent trust to deliver and manage the Memorial during construction and operation. 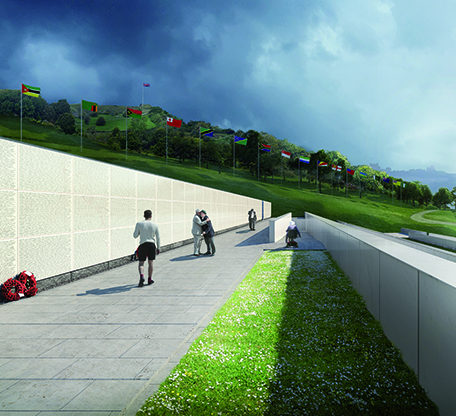 The memorial wall design is based on Craft:Pegg's academic development from 2005-2013. 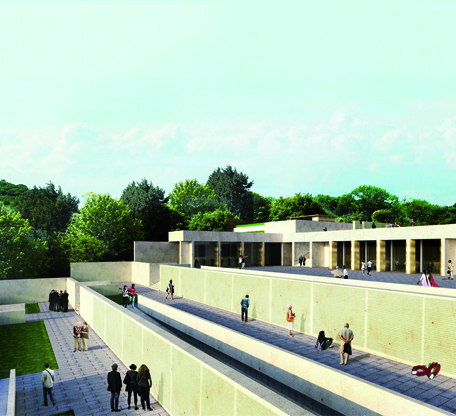 Baca are supporting the delivery of this design with WSP as well as providing the design of the visitor’s centre.